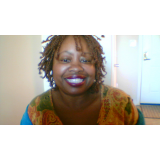 Realtor, entrepreneur and business writer, TR discovered her passion to inspire through writing seemingly by accident. A heartbreaking health diagnoses turned her life upside down. Earthly Angels came to the rescue helping her discover a passion she did not know existed. 52 snippets guaranteed to excite, educate, entertain and empower hearts! TR Snippets, The Book! A year-long explosion of thoughts, ideas, life experiences aka lessons and more into words of wisdom to excite, educate, entertain, encourage, therefore empower hearts. 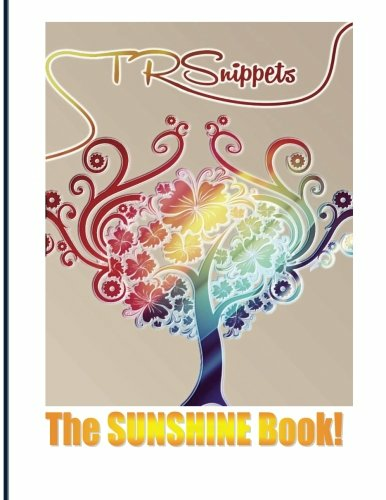 TR Snippets, The SUNSHINE Book!